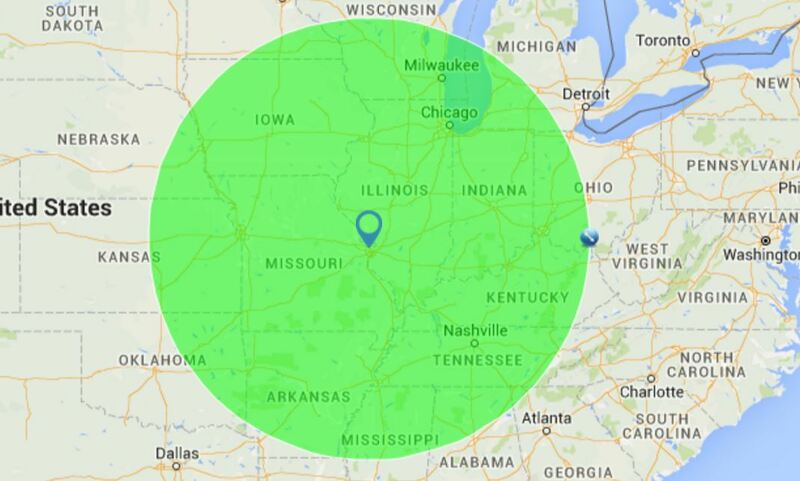 Free delivery withing a 100 mile radius of our production facility, located in St. Louis, MO. Delivery outside of the 100 mile radius will be included in your bid package. Get directions to our facility by visiting our Contact Page.